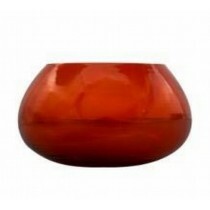 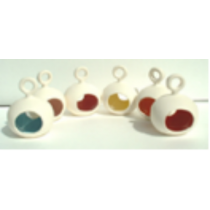 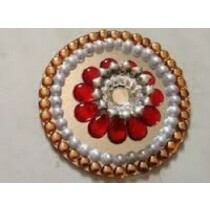 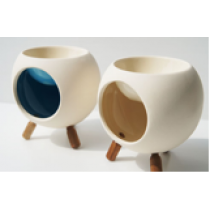 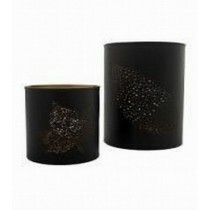 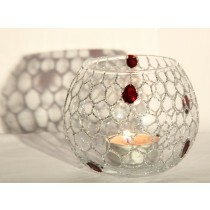 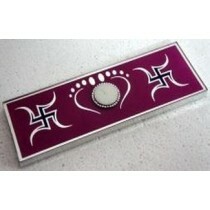 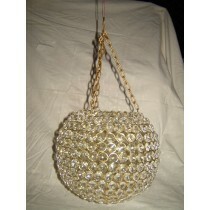 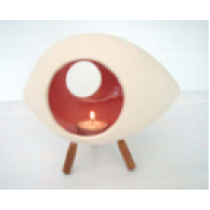 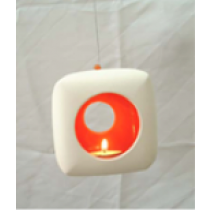 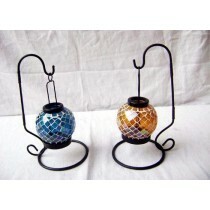 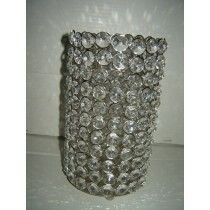 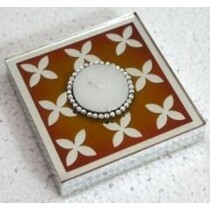 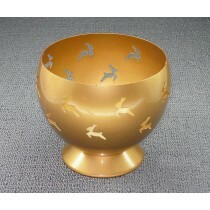 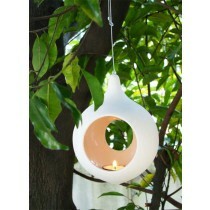 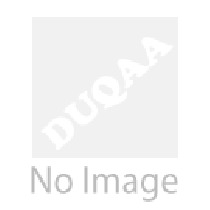 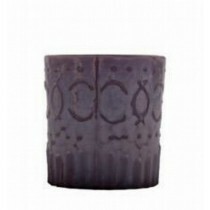 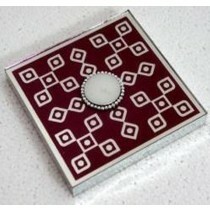 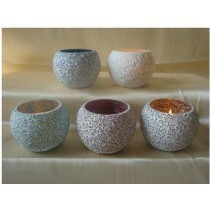 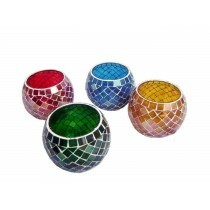 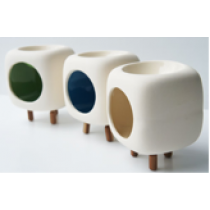 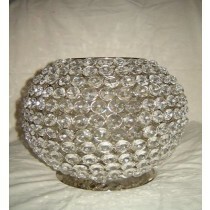 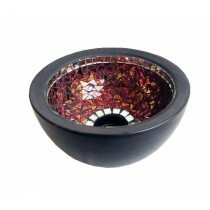 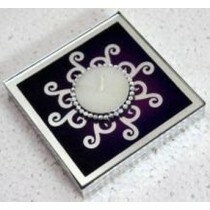 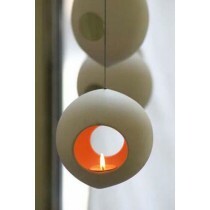 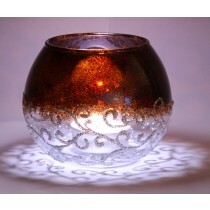 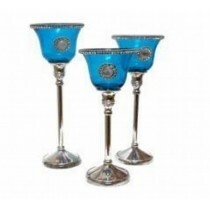 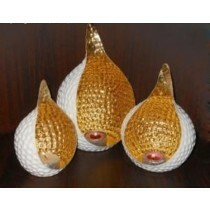 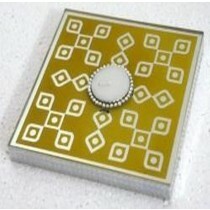 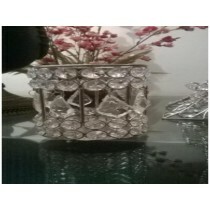 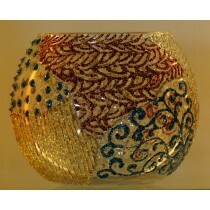 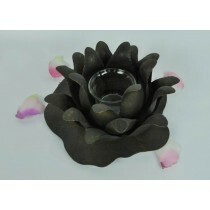 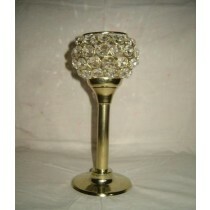 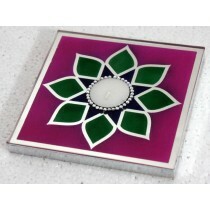 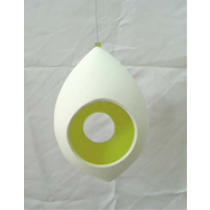 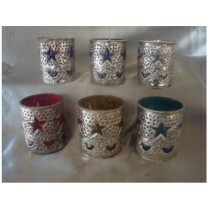 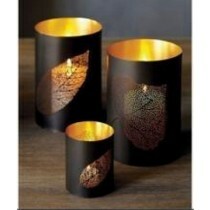 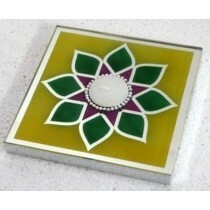 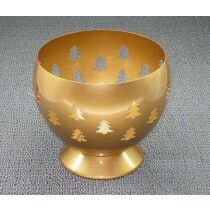 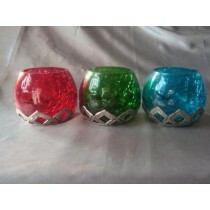 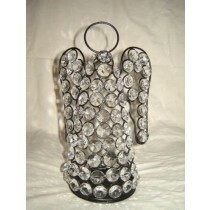 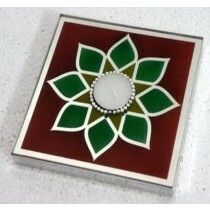 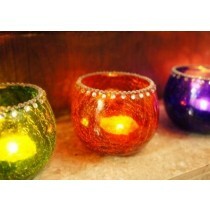 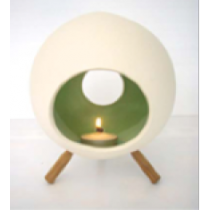 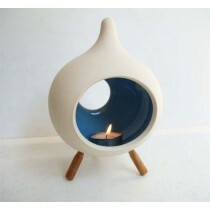 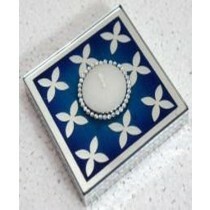 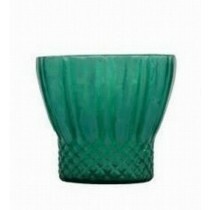 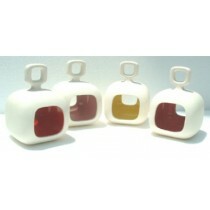 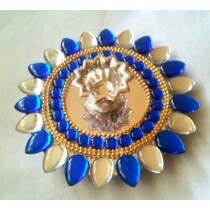 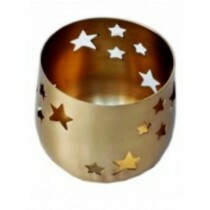 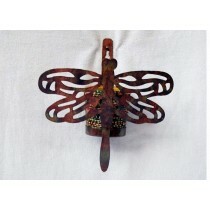 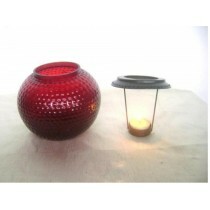 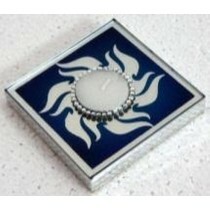 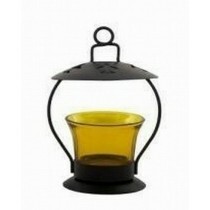 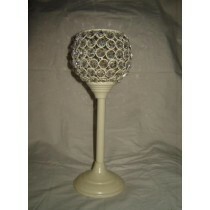 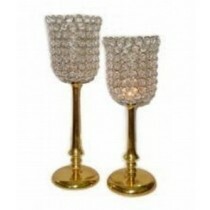 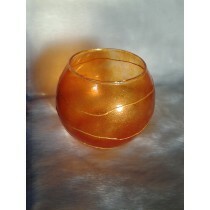 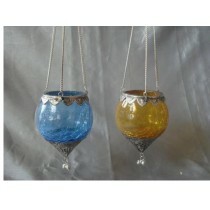 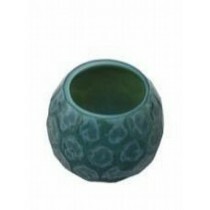 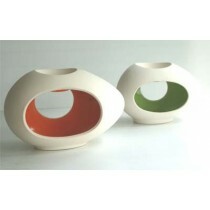 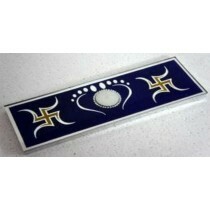 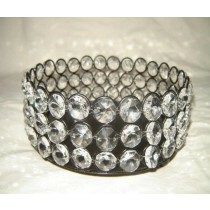 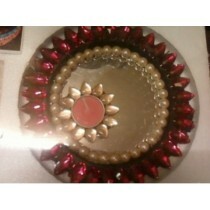 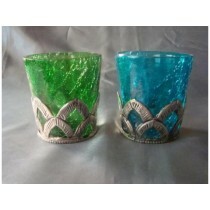 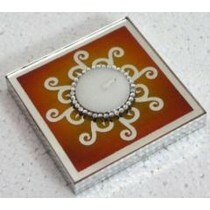 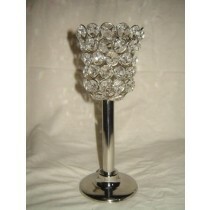 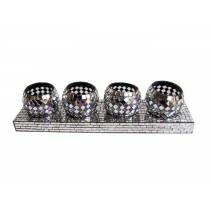 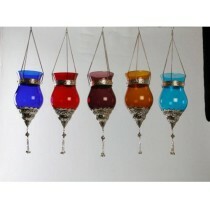 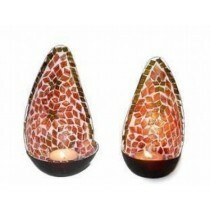 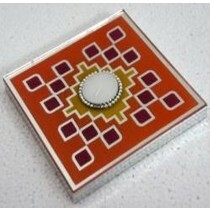 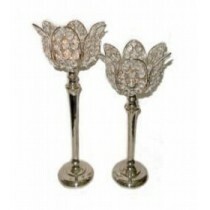 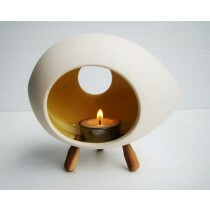 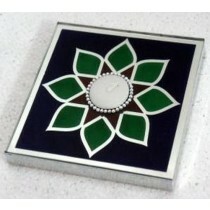 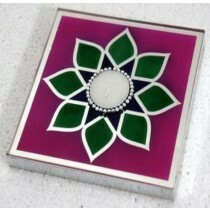 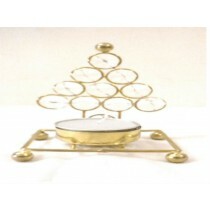 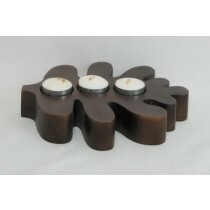 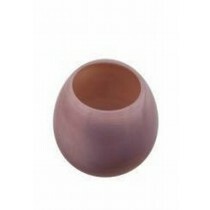 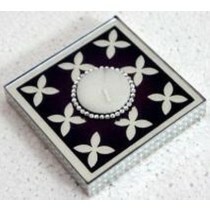 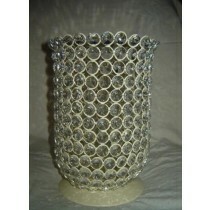 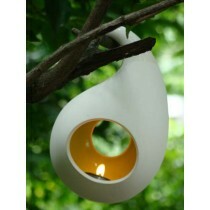 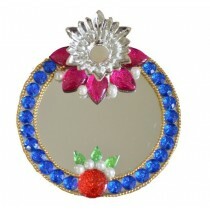 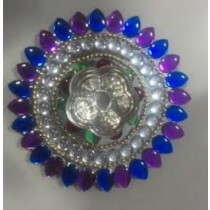 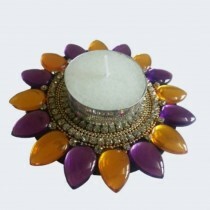 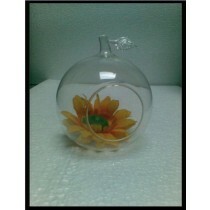 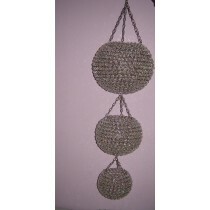 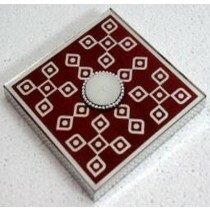 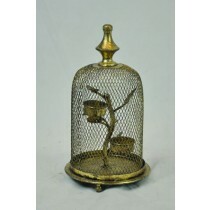 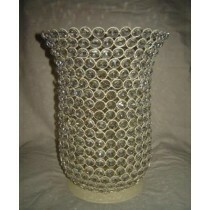 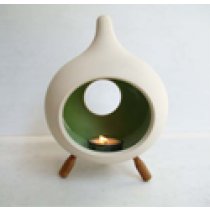 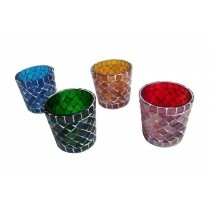 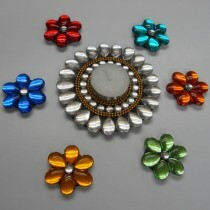 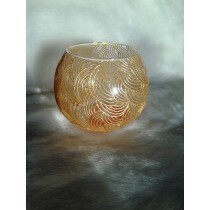 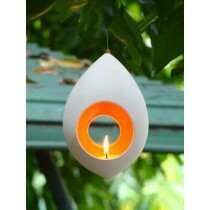 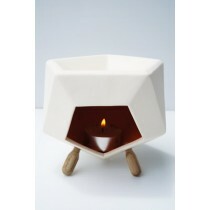 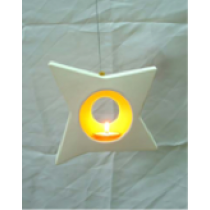 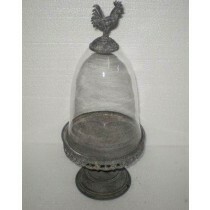 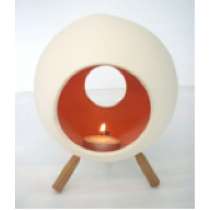 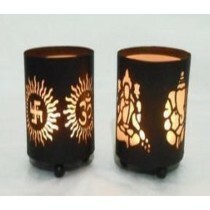 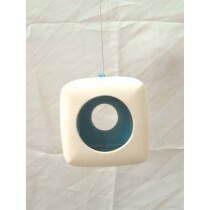 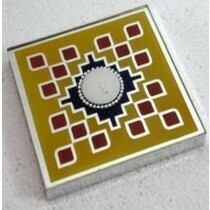 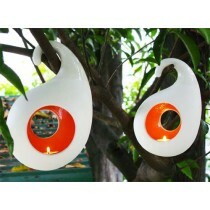 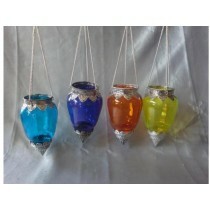 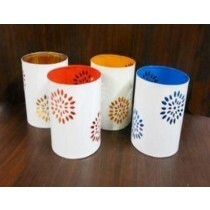 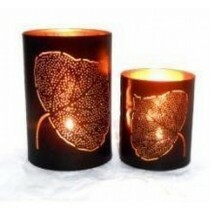 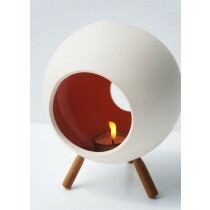 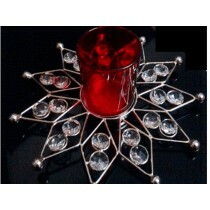 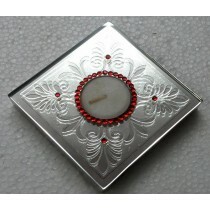 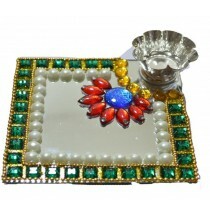 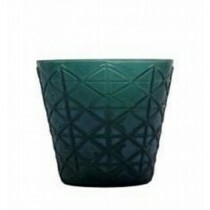 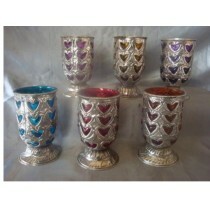 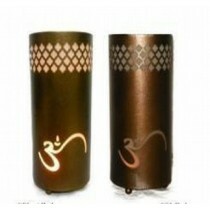 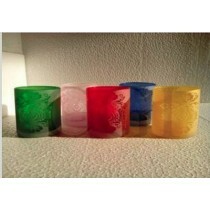 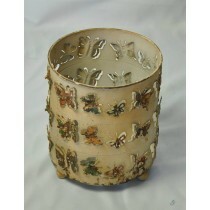 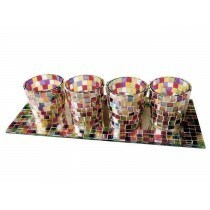 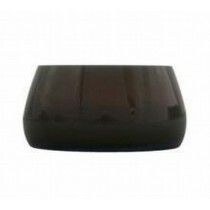 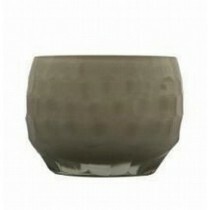 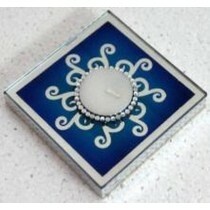 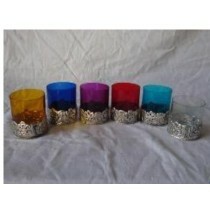 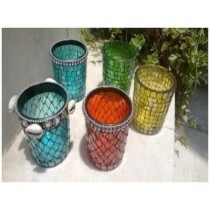 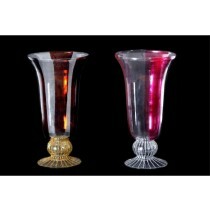 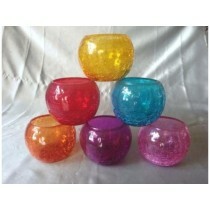 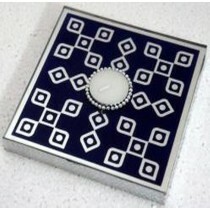 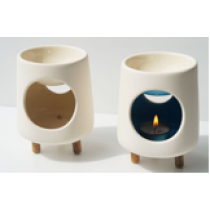 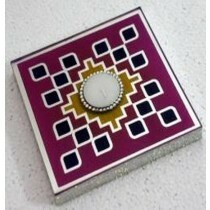 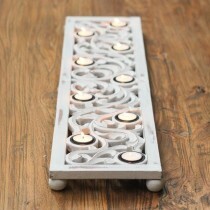 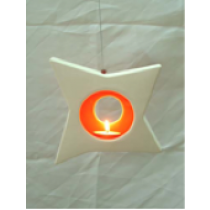 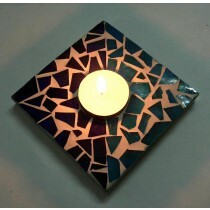 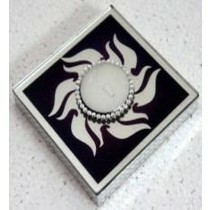 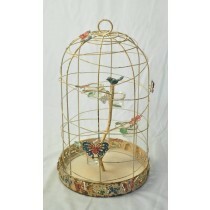 Buy Votive Holder at Duqaa.com. 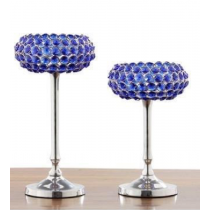 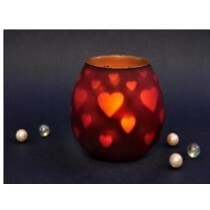 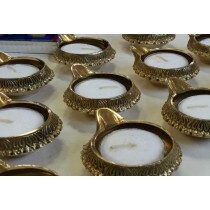 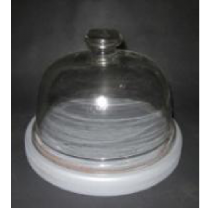 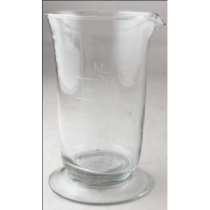 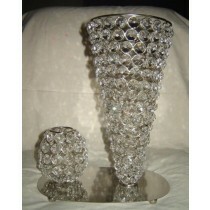 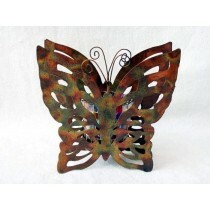 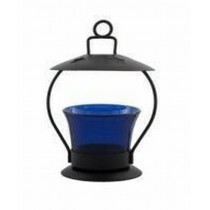 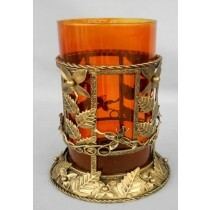 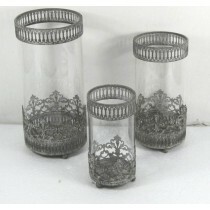 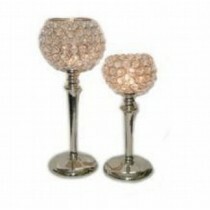 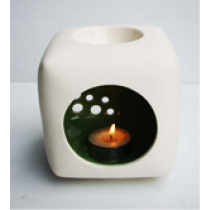 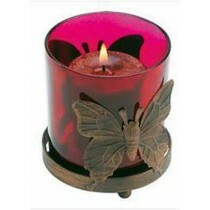 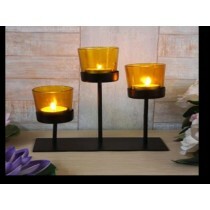 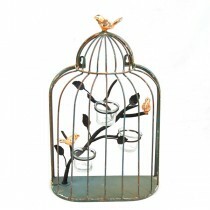 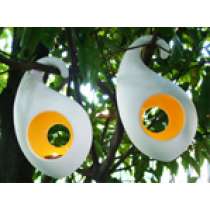 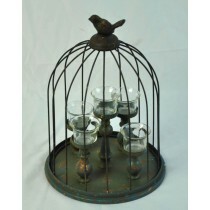 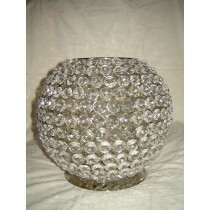 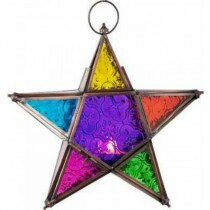 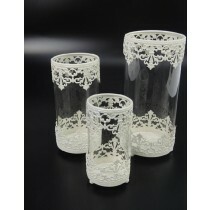 Enjoy Free Shipping & browse our great selection of Votive Holder and more. 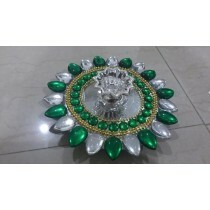 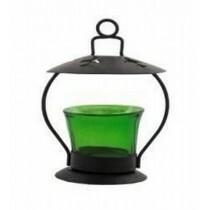 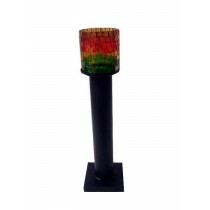 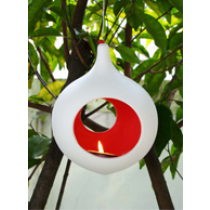 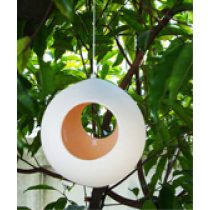 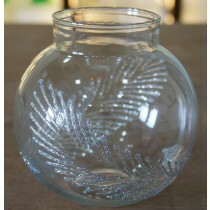 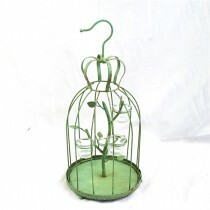 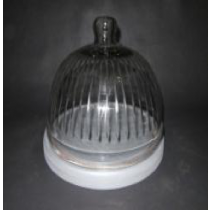 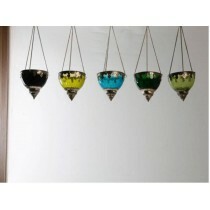 Decorative Tree Design T-Light Holder 3.5"
Vase design glass with metal hanging votive size-10"
stunningly crafted design glass with metal hanging votive Size-4"
Dome Glass Lid With White MDF Base Candle Holder Size - 19X19X15 "
Metal Votive Candle Holder Size - 10x10cms. 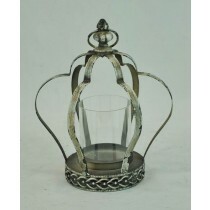 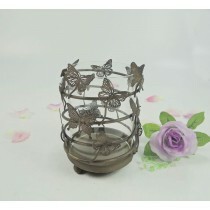 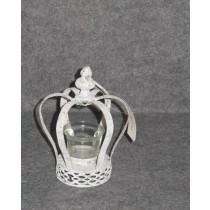 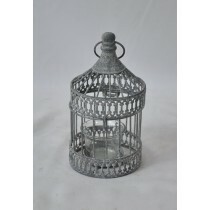 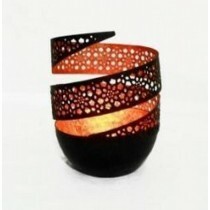 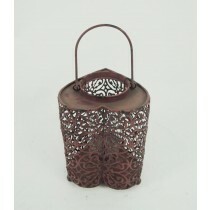 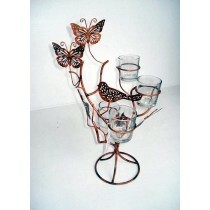 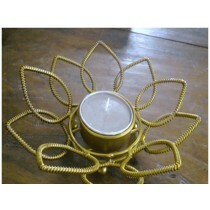 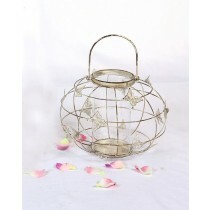 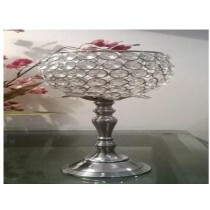 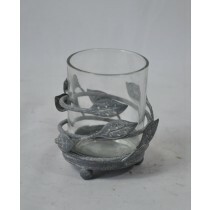 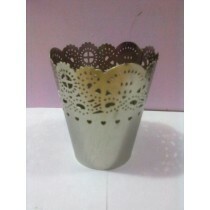 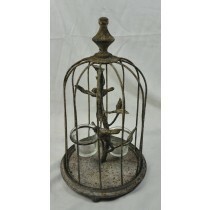 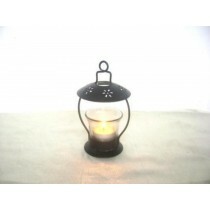 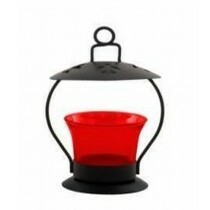 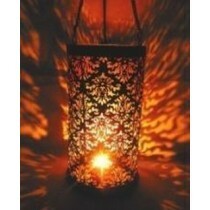 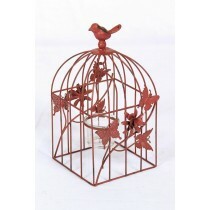 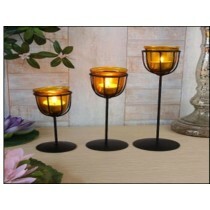 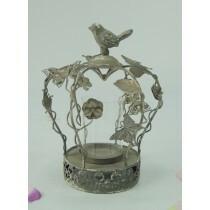 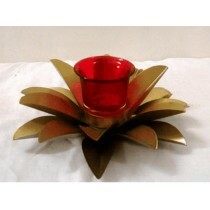 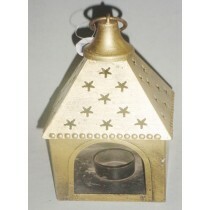 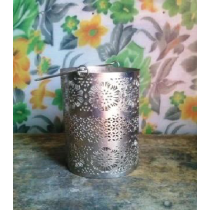 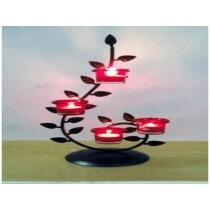 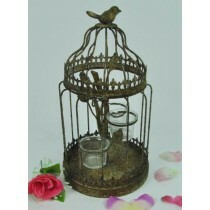 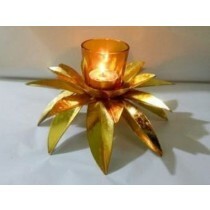 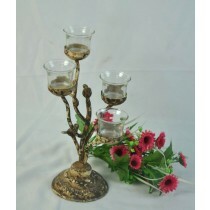 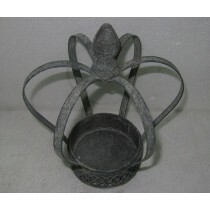 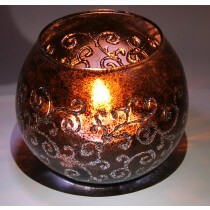 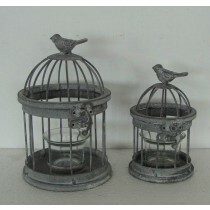 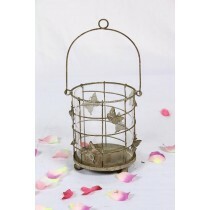 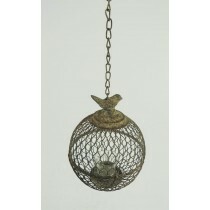 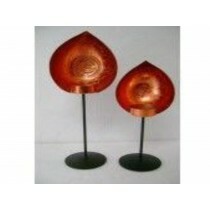 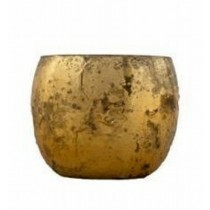 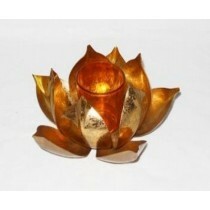 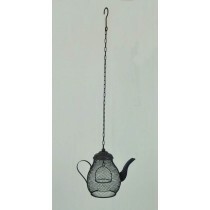 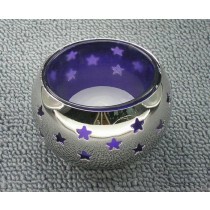 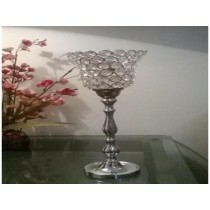 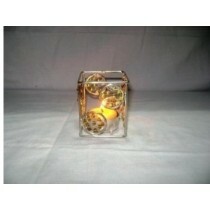 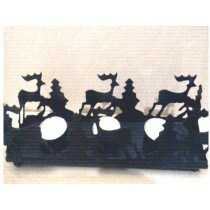 Metal Votive Candle Holder Size - 10.5x15cms. 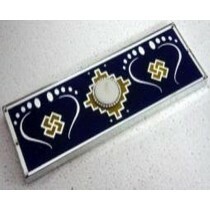 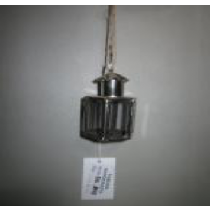 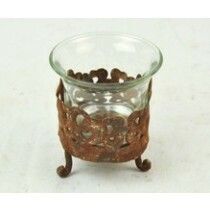 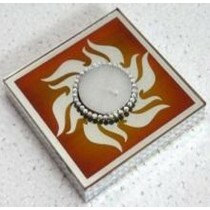 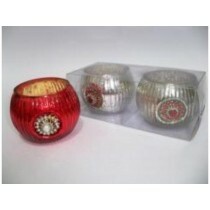 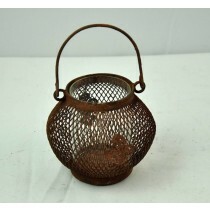 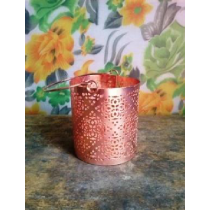 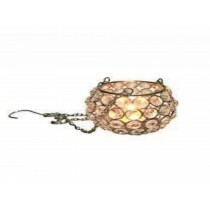 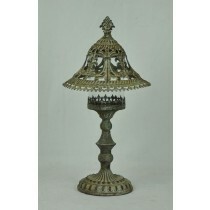 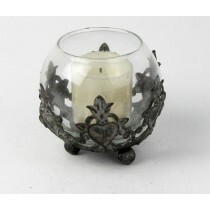 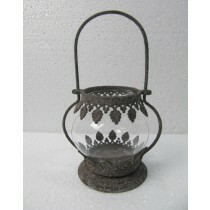 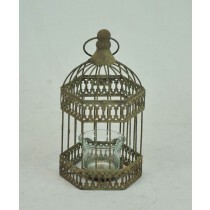 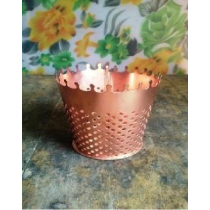 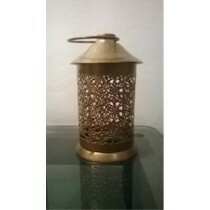 Metal Votive Candle Holder Size - 8.5x10 cms.